If you have read my blog for a while, then you know that I'm a big believer in detox programs. I've detoxed with bentonite clay, herbs, more herbs, essential oils, lemon water… you name it. Why? Because I really, really believe that a good detox is important for optimal health, maintaining proper weight, promoting healthy skin and reducing my risk for chronic illness. So how do you know if you need a detox? If any of those describe you, then you may want to try to detox. But good neeeeews! 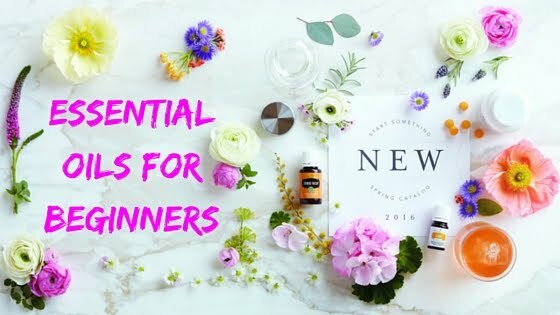 This giveaway is all about detoxing, losing weight and finding a healthier YOU! This is NOT an average detox! This is a program that actually teaches you about your body and sets you up for success! You also won't be starving yourself or feeling deprived like some detoxes. 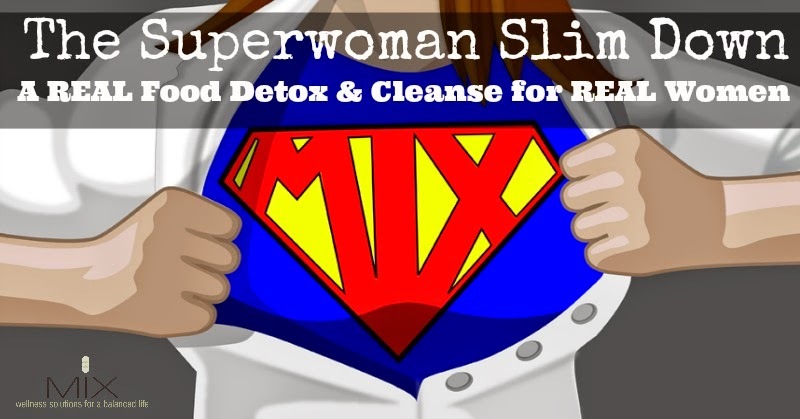 The Superwoman Slim Down is a fully-supported “done-for you” 21 day 100% REAL FOOD, hunger-free program led by experienced registered nurse, certified health and wellness coach, and certified specialist in fitness nutrition, Kristen Boucher. (Whew! 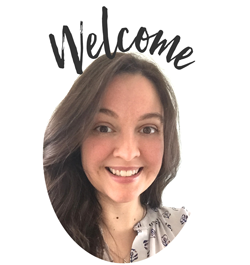 I'm tired after writing all her credentials) She will teach you step-by-step how to feel better than you ever imagined while eating delicious, nutrient-dense, metabolism-boosting foods and making your health a priority. 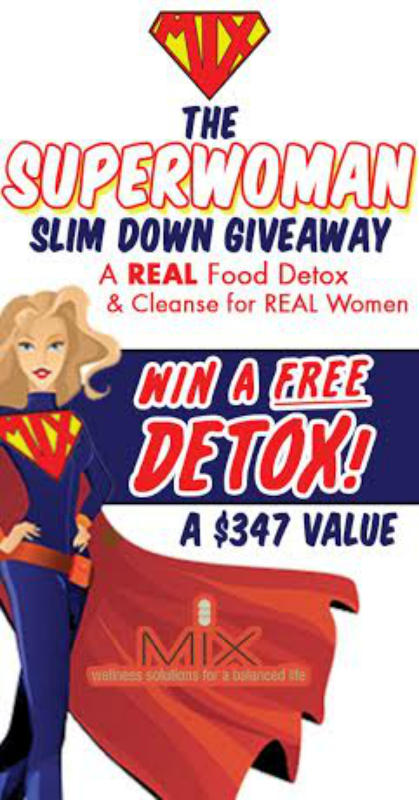 One winner will receive FREE ACCESS to The Superwoman Slim Down: A Real Food Detox and Cleanse for Real Women (a $347 value). Sign up for the MIX | wellness solutions for a balanced life email newsletter. Like MIX | wellness solutions for balanced life on Facebook. 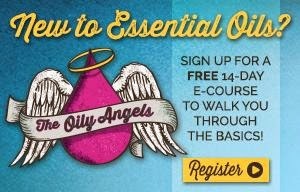 This is a great program, ya'll! The Superwoman Slim Down is a great opportunity to really kick start your health and learn how to reach your goals. 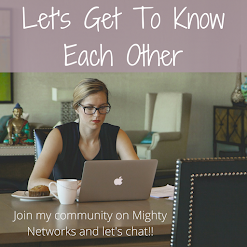 I am super excited to have the opportunity to hopefully give it to YOU for FREE! Good luck! The giveaway ends at midnight ET, June 30, 2014. Kirsten will announce the lucky winner on July 1, 2014. Once contacted, the lucky winner will have 48 hours to respond with his/her full name and email address. There is no purchase necessary to win. This giveaway is open to everyone except where prohibited by law.